The Church of the Brethren, founded in 1708, is a New Testament Church that follows the teaching of Jesus and emphasizes believing and belonging, spirituality and service, faith and faithful living. Brethren share many of the orthodox beliefs held by other Christians, including the authority of the Bible as our rule of faith and practice; the belief that God exists in three persons – Father, Son and Holy Spirit; the virgin birth, earthly ministry, death, resurrection and ultimate return of Jesus; the state of the human race and the nature of sin; the belief that faith in Jesus as Lord and Savior is essential for a saving relationship with God; and that we are to go into the world and make disciples. At Monroeville Church of the Brethren we believe in God the Father, Son, and Holy Spirit. 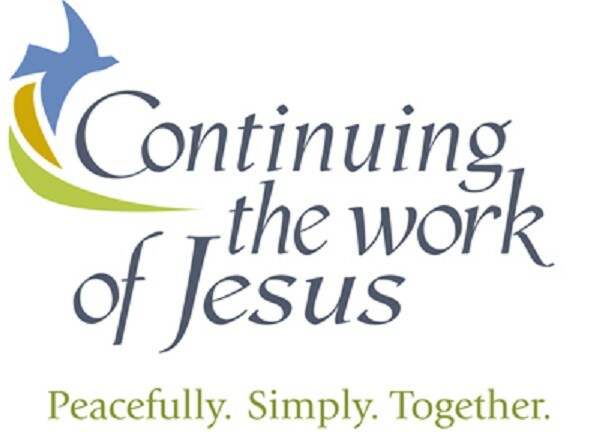 We believe in following Jesus in a life of service and peacemaking. Our faith is based on the New Testament and particularly the teachings of Jesus. A life of meaning in this world and life beyond this life is found in relationship with the Lord Jesus Christ. We practice baptism by immersion. 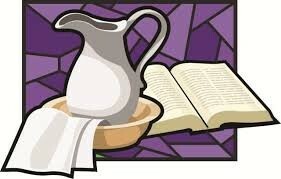 Our communion is open to all who follow Jesus. We believe each person has a place in the church. Church is a worshipping community gathered to bless one another, share in fellowship and friendship, grow in knowledge of faith, gain strength for the journey of life, and worship God. We are open-minded and welcome those of various backgrounds.